BioJuvant creates innovative, microbial-based products that empower farmers, ranchers, and growers to manage their farms both for profit and sustainability. 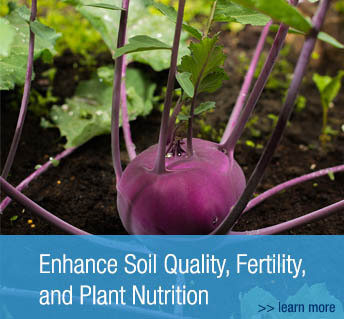 Our technologies enhance soil, animal, and plant health, improve quality, yields, and feed conversions, and reduce reliance on costly chemicals and antibiotics. Microbial consortia technology—beneficial microorganisms grown together to form an ecosystem—is the next great leap in agriculture. 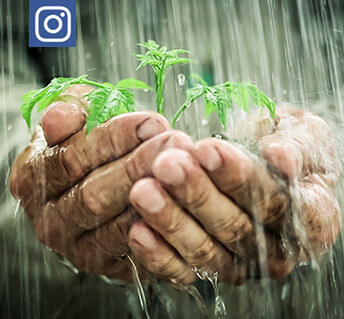 At BioJuvant, we’re leading the way, delivering effective products to farmers to put the power of agriculture’s oldest collaborators in your hands. 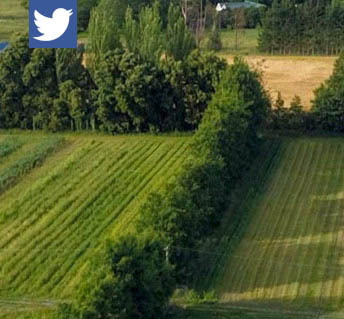 BioJuvant produces beneficial microbial inoculants for use in crop, compost, silage, forage, hydroponic and greenhouse environments. 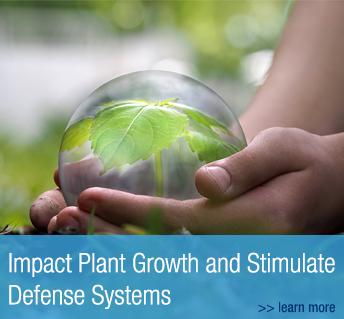 Enhances microbial biodiversity in controlled growing environments. 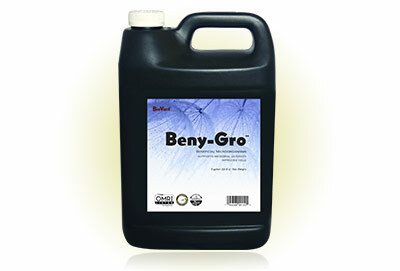 Containing seven strains from four families of microbes, Beny-Gro improves enzymatic activity within the root zone to increase yield. 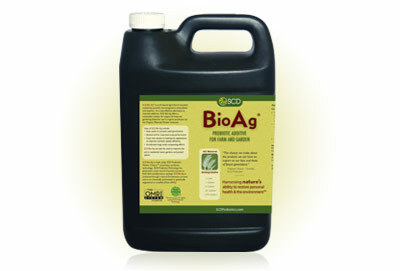 An all-natural, environmentally safe solution for use in organic farm and garden applications. 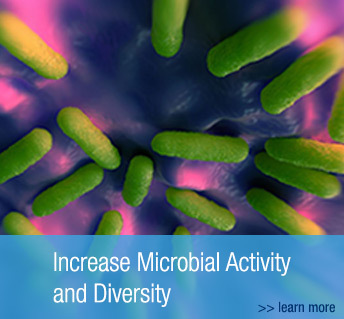 Produced through a natural fermentation process, SCD Bio Ag® serves as a cost-effective alternative to chemical additives. An all-natural, probiotic feed and water additive containing a powerful blend of beneficial microorganisms. 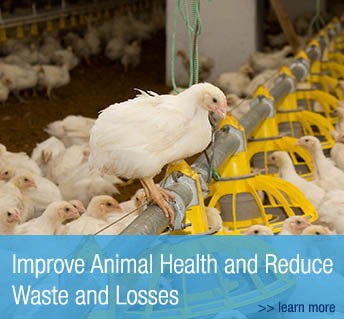 SCD Bio Livestock® improves the underlying microbial ecology of the animal to one that is balanced and healthy. 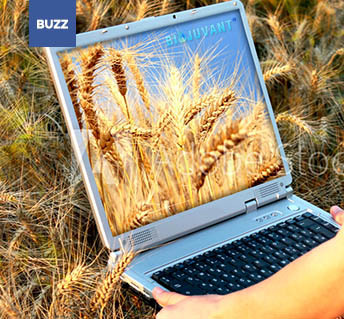 Learn about news in sustainable agriculture industries. 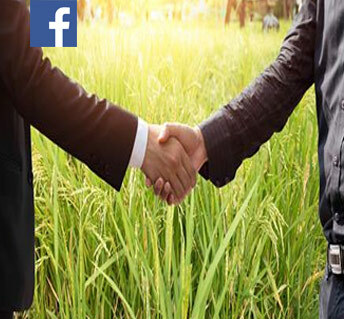 Share news, business ideas and knowledge with us. Connect with us since a picture is worth a thousand words! Get the latest news about our company and affiliates.